Many people want to enhance their home’s curb appeal, because they are thinking of putting the house up for sale and want to command the best price, or they just want to improve its appearance for their own use and satisfaction. In either case, homeowners often believe they have to sink a huge amount of money into their exterior improvements. But this is not always the case. Sometimes small tweaks can have big impacts. Here are four home-improvement projects that can drastically improve your home’s exterior and value. It’s not always necessary to paint your whole house to make it look good from the curb. 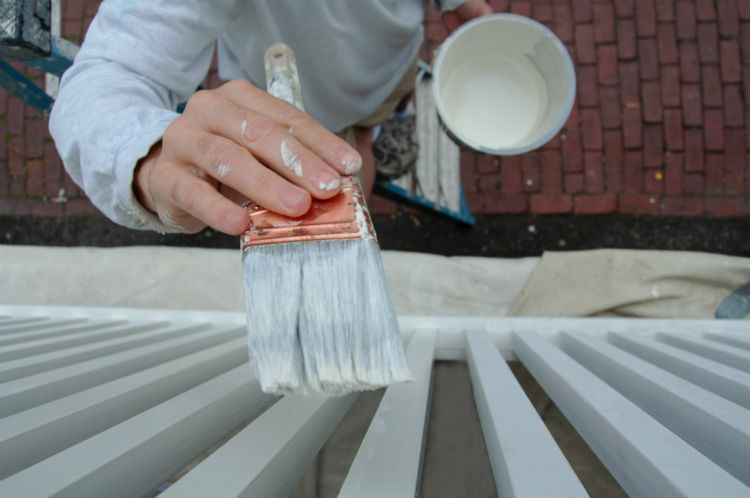 If you paint up your trim and touch up areas where the paint is flaking, you will reinvigorate your home’s exterior. You might want to pick a new color for the trim, either harmonizing with your current color scheme differently or providing a dramatic contrast, perhaps calling attention to some of your home’s strongest architectural details. Replacing your front door is one of the home exterior projects you can do that will recoup its cost. A new door, painted in a bold color, will really help to make your house pop out from the rest of the houses on the block. At the same time, you can get a door that is more energy efficient, to cut back on your home’s heating and cooling costs. If you don’t want to replace your door, you can simply paint or stain it a new color. And as an extra touch, buy your home a new doormat–making your front entrance all the more welcoming for a minor financial investment. Garage doors take up a lot of real estate on the front of your house. So if your garage door is an eyesore because it is discolored, dented or damaged, or doesn’t work properly, it makes sense to repair or replace it. Garage doors tend to get faded and dirty from all their opening and closing. So repainting them every few years goes a long way in sprucing up the look of your home exterior. If your home’s gutters and downspouts are damaged, sagging, askew or missing, not only should you repair or replace them as a visual home improvement but because it’s a sound investment in keeping your abode in good working condition. If your gutters are blocked with branches, dirt, and other detritus, then water can overflow and cause problems like a wet basement, with cracked or sagging foundation walls. (Also make sure that the downspout is properly placed, using an extension if necessary, to whisk water away from the base of the house.) Or in winter, ice dams in the gutters can cause water to back up and perhaps get under your roof shingles and leak into your house from above. So it pays to do regular cleanings and repairs of your gutters and downspouts before there are visual problems with them. If you decide to upgrade your home exterior, contact the trusted professionals of John McCarter Construction for a free consultation and quote. 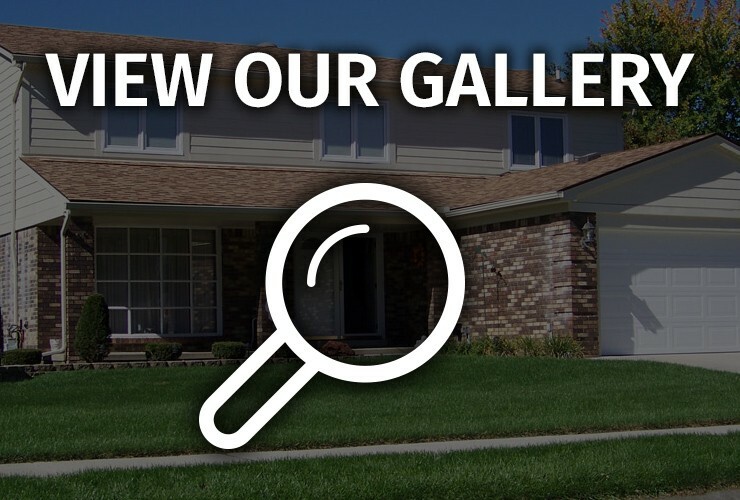 As Ann Arbor and Detroit areas’ siding, windows and full-service home improvement contractor of choice, John McCarter Construction is focused on customers’ 100% satisfaction. With more than 20 years of remodeling experience, it is fully licensed and insured and one of the few contractors in Michigan to be certified as an Elite James Hardie Preferred Contractor. John McCarter Construction is committed to only installing the highest quality materials and products, with workmanship that truly sets it apart.